The full body massage treatment is a wonderful way to relax the body and mind. 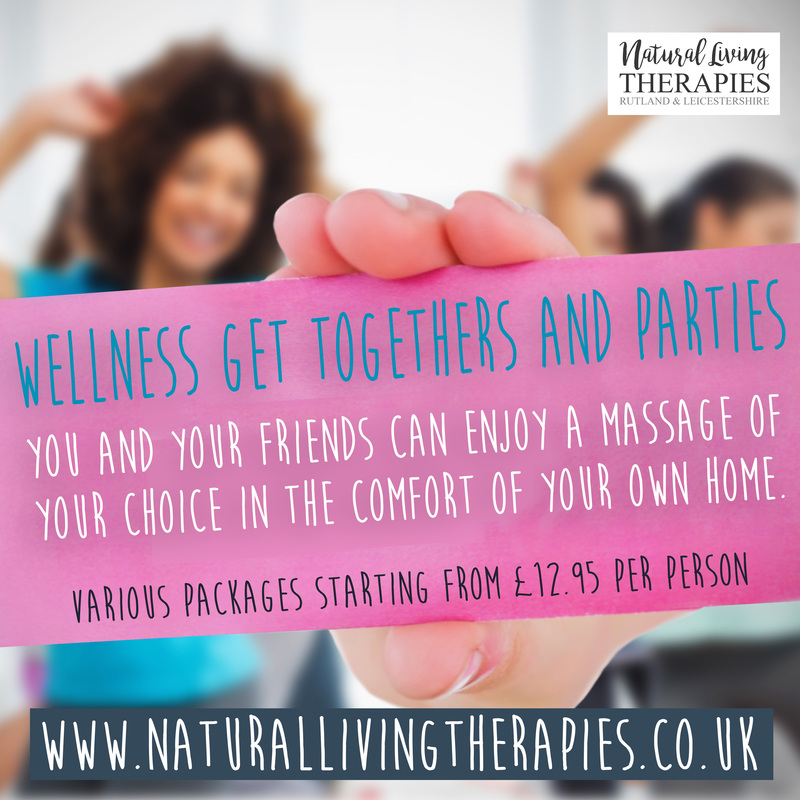 Clients enjoy the benefits of a regular massage as part as part of a healthy lifestyle. A full body massage requires a minimum of 60-minutes to enjoy the benefits after treatment. Some clients opt for a 90-minute session to allow more time to work on problem areas. 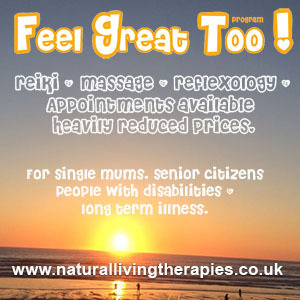 Whilst other clients opt for more time as they want to further enhance the benefits and the enjoyment of the massage. This treatment is a relaxing and enjoyable experience. At times when working on a particular stress point, the client will experience tenderness. Massaging these areas brings a feeling of release and further relaxes the client’s body. The full body massage begins with the client lying face down enjoying the back and shoulders massage. The massage continues to the head, neck and then the arms, hands, legs and feet. You are then turned over onto your back to massage the stomach, fronts of legs, feet and finishing with a facial and head massage. Clients benefit from having the head and neck massage in the middle of the treatment. Once the back and shoulders have been relaxed, clients are aware of tension in the head and neck. Massaging the head and neck at this point enables clients to become more deeply relaxed. Time allowing at the end a shorter massage of the head and neck is given. A head massage is often the most relaxing part of the massage and is a lovely way for the client’s treatment to end. Do you have a problem area which requires a little more attention? Often clients with tense shoulders or tight backs ask for more time to be spent on those areas. This is accommodated by spending less time on areas like the arms or legs. Similarly, if there is a particular area which you rather not have massaged, time can be spent on another area of your preference. The first treatment will include a short consultation to gather information of any relevant medical conditions. For a full body massage, you will need to remove clothing down to your briefs, men often choose to wear shorts, I will ensure you are covered with towels throughout the treatment. If you are interested in other types of massage combinations please check out the holistic massage page.